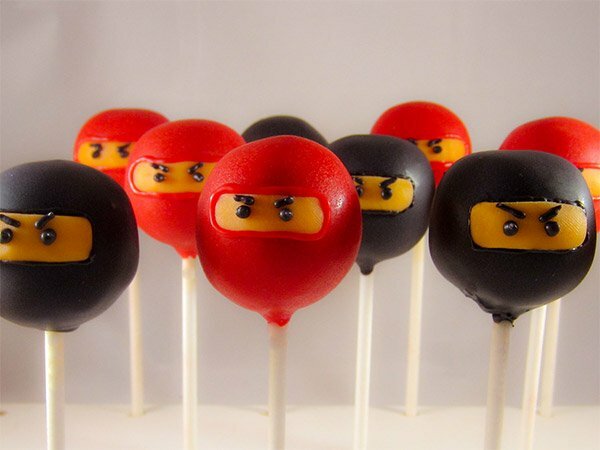 Ninja Cake Pops: Are You Quick Enough to Pop Them in Your Mouth? I have a thing for cake pops. There’s just something so delicious about the idea of a piece of cake you can eat anytime, anywhere – like a lollipop. Whoever invented the cake pop should win a Nobel prize as far as I’m concerned. My favorite cake pops of the day have to be these ones, shaped like little ninjas. They’re made by SoSweetPops, and come in an assortment of hooded red and black ninja heads, filled with your choice of chocolate, red velvet, vanilla, yellow, carrot, birthday, or strawberry cake. Yum. Strawberry shinobi! My only concern about these cake pops is that ninjas have been known to pull off some serious defensive maneuvers – so they might try and punch their way out of your mouth when you go to eat one. Or they might not even let you get that far. 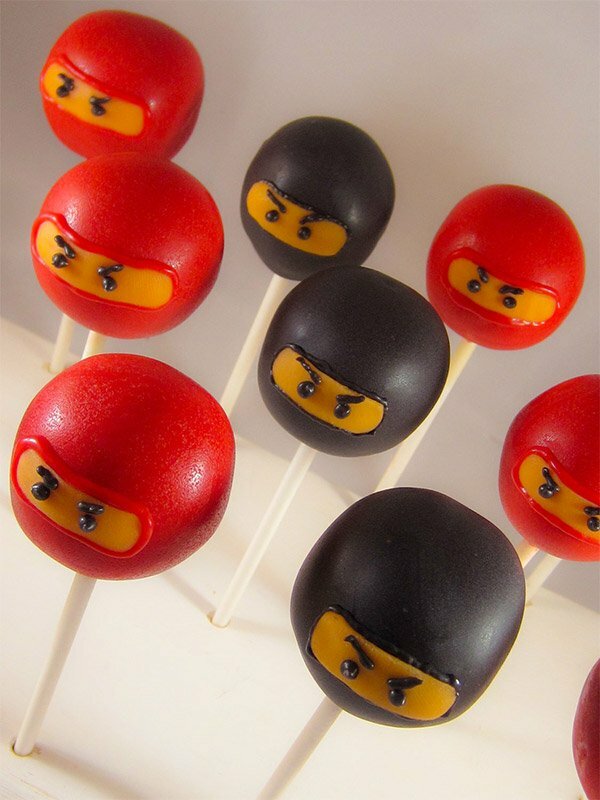 If you think you’re powerful enough to take on the ninja cake pops, head on over to Etsy, where you can grab a dozen for $24(USD).